Sound impacts us in a very special and unique way. On its own, it expresses the inexpressible, and when united with picture, we witness its power to bring fantastic places and incredible stories to life. 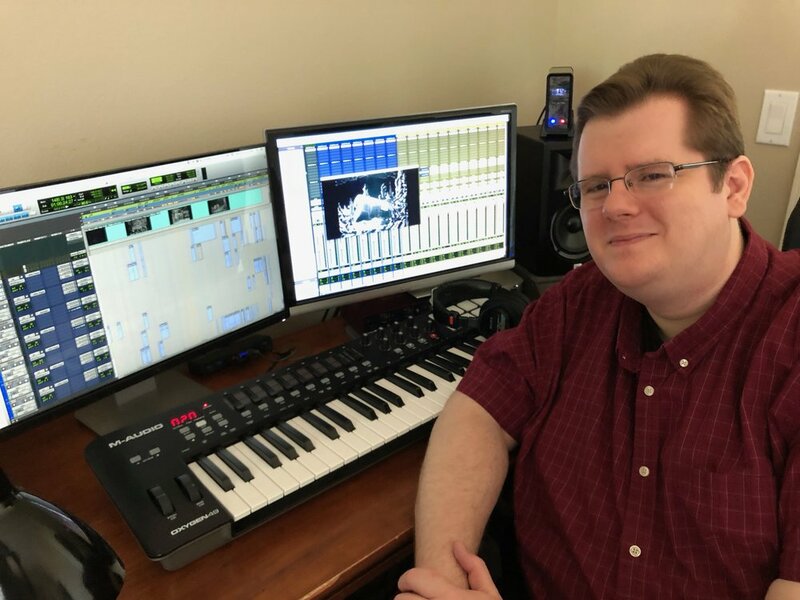 As a composer and sound designer, I delight in wielding the power of sound to excite, captivate, move, and transform. The works presented in this portfolio represent some memorable sonic adventures that I want to share with you. Enjoy the ride!